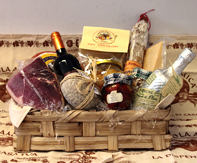 The Terranova enterprise begins in the early 1920, trading and supplying dairy products and cured pork meats. Through following generations, the Terranova family continues to lead a company which reaffirms its presence over time, with even greater professional expertise and renovations in size. 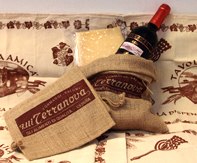 Now, the Fratelli Terranova Company is located in Cesena, in the north east of Italy. In our new plant, approved by EC number, we deal with the selction, storage and packing of goods, such as meat and cheese aging. 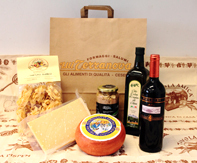 We also produce a vast range of excellent quality hams and cured pork meats, and Romagna typical cheeses too, like "formaggio di fossa" and more. 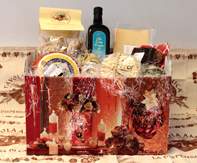 We offer various products formats and packages, for any use in foodstuffs. Quality and accurate service are our customer best guarantee.